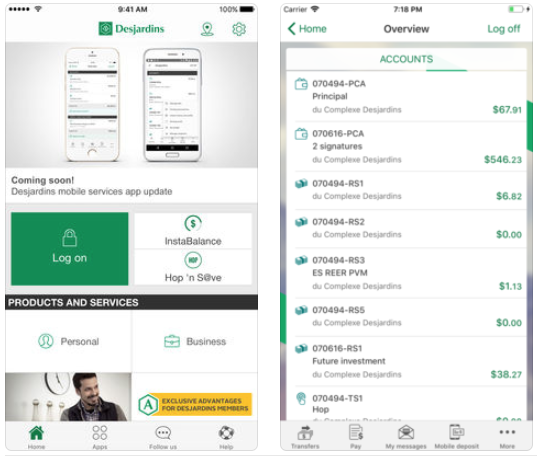 Desjardins for iOS has been updated today to add the ability to personalize the app’s home page, and address the cooperative financial group’s mobile deposit feature. Members can now customize the app’s home page to show accounts of their choosing to the favourites section. Also, Desjardins says “we’ve applied a patch to the mobile deposit feature,” which was apparently buggy for some users. 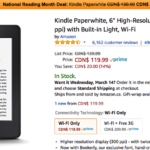 Click here to download Desjardins for iOS in the App Store.